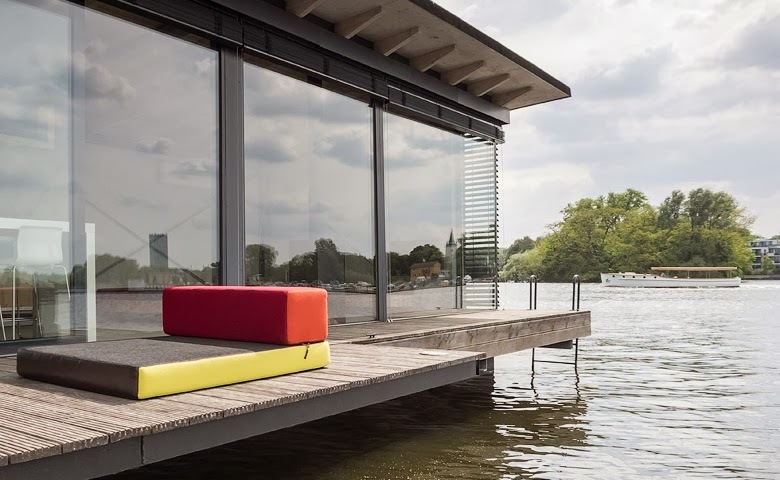 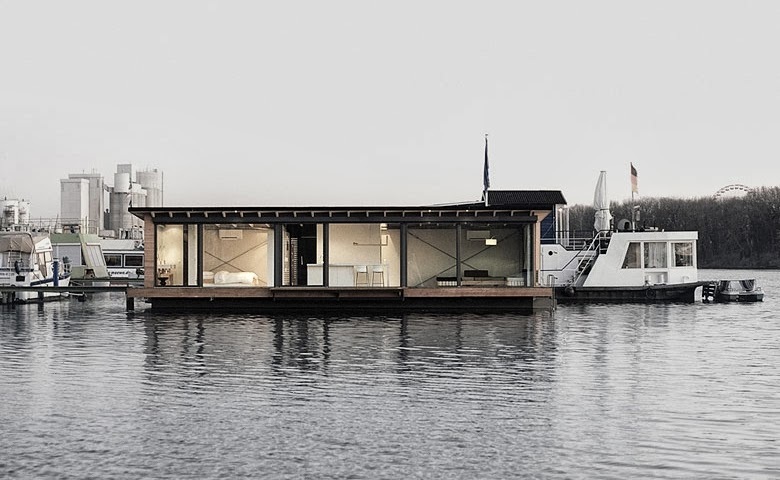 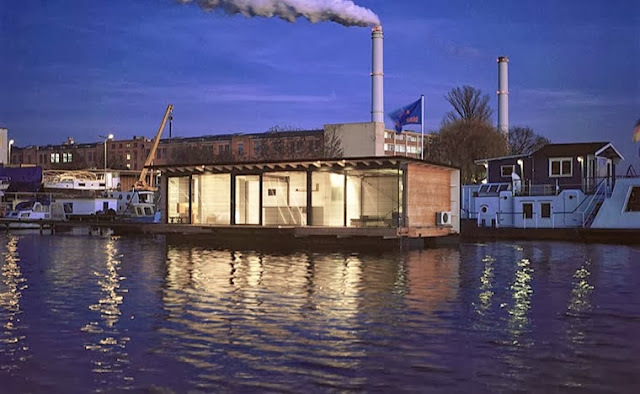 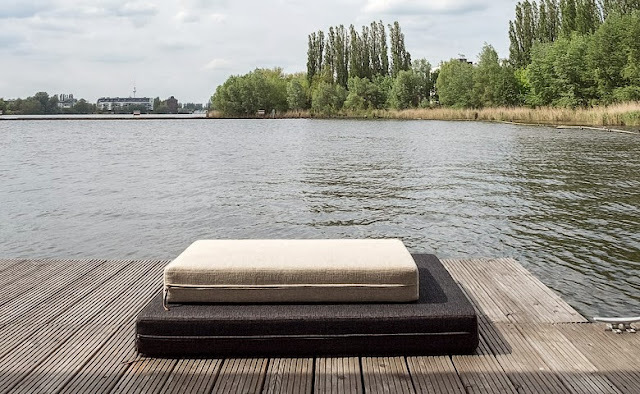 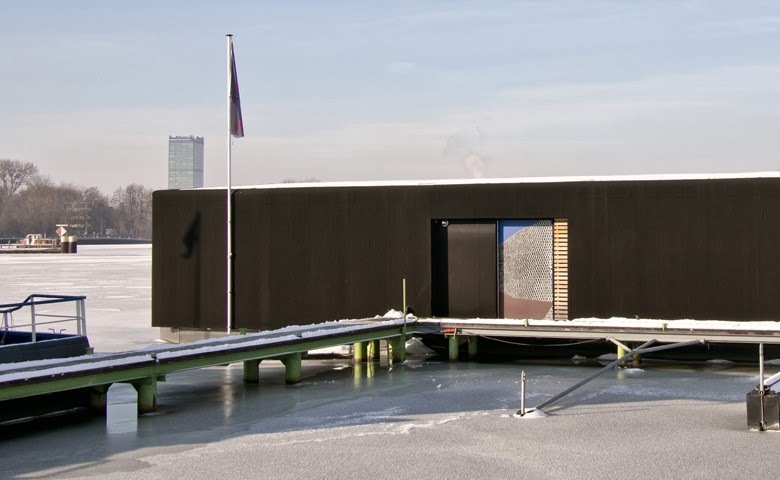 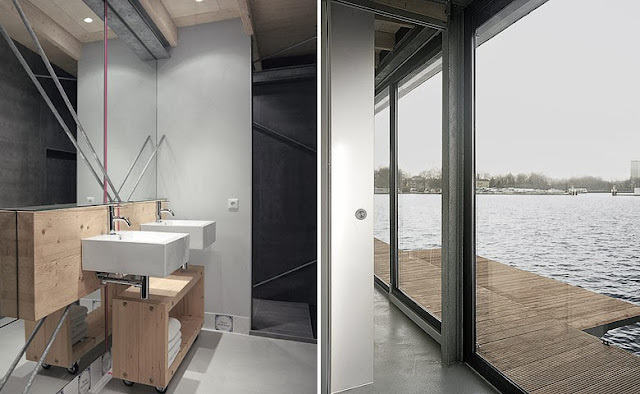 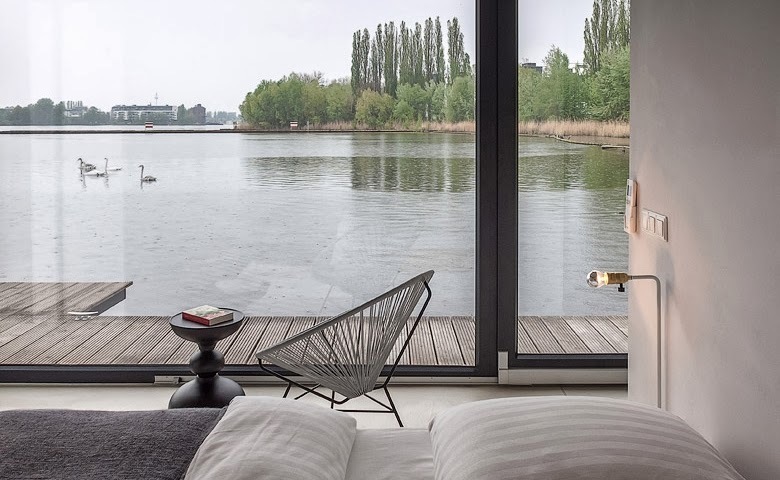 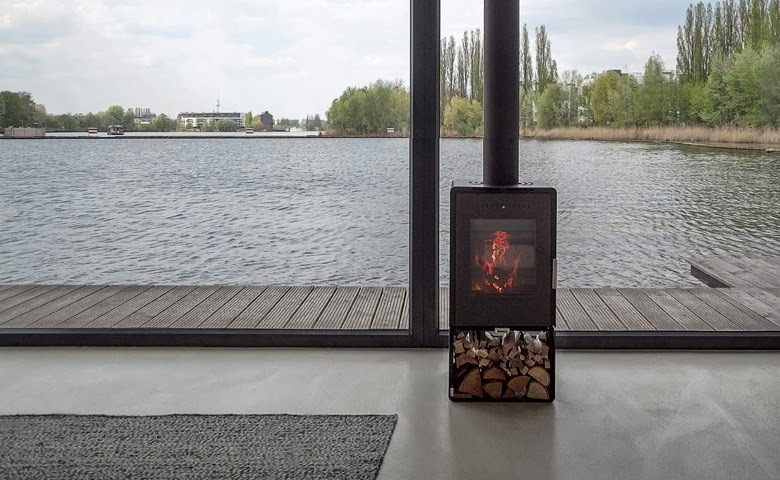 This Modern Houseboat in Berlin, Germany, is the latest addition to the collection of beautiful and unique travel accommodation available via WelcomeBeyond vacation rentals. 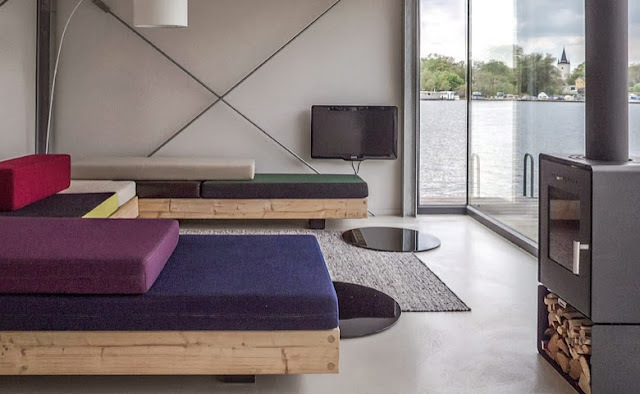 “We had been looking for a unique property for quite some time and the minute we walked onto the boat we knew that this was the place. 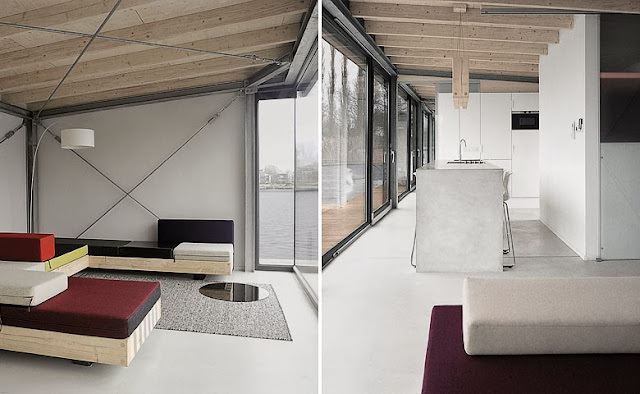 It has a very special atmosphere and has been designed with great attention to detail. 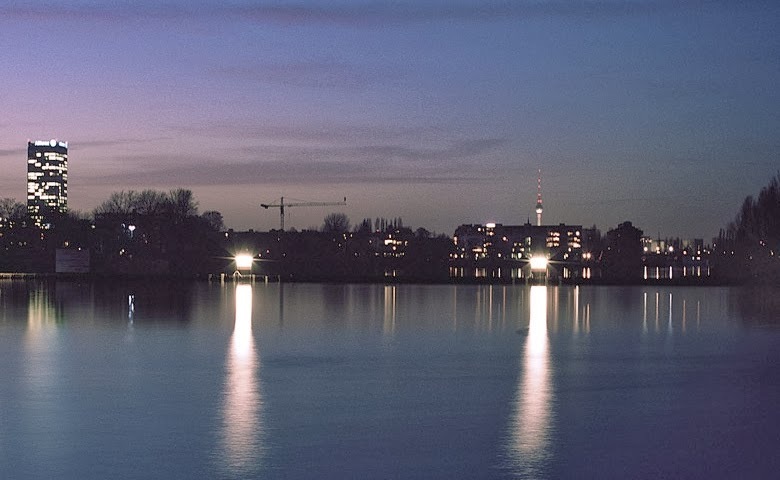 And the view is really amazing. 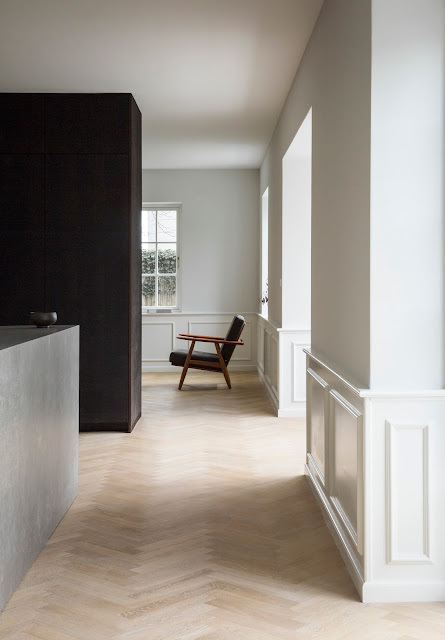 There just isn’t a more unique place to stay in Berlin.” Chris, the owner.